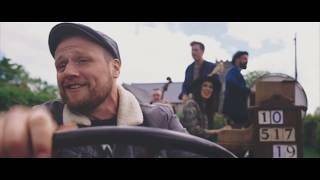 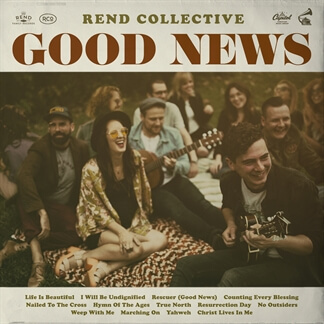 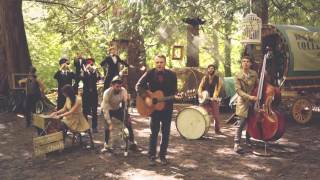 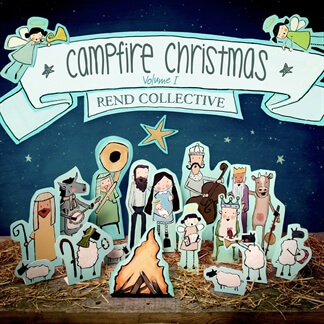 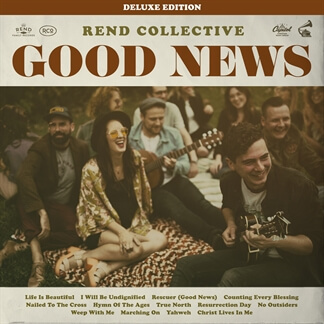 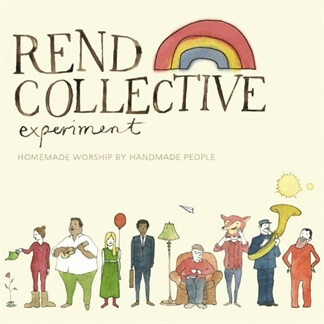 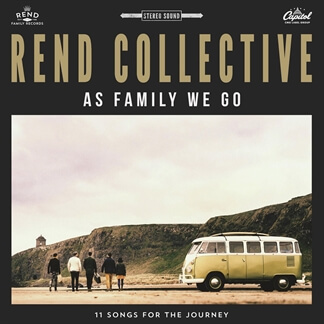 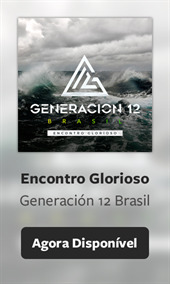 Rend Collective is an eclectic collective of multi-instrumentalists from the North of Ireland. 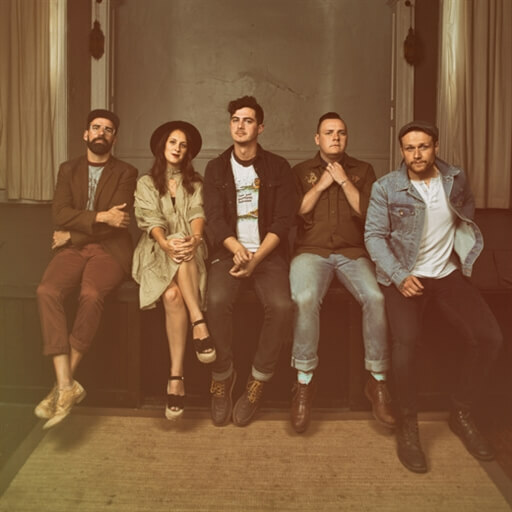 An inherent desire for something spiritually substantive in our increasingly artificial world is exactly what brought the movement of friends together. 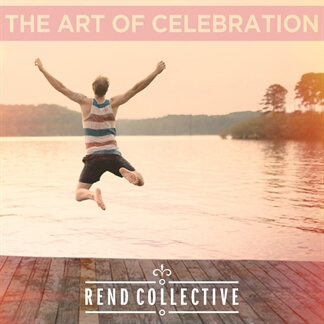 United by a common purpose, these twenty-somethings began exploring the intersection between God, life and community.